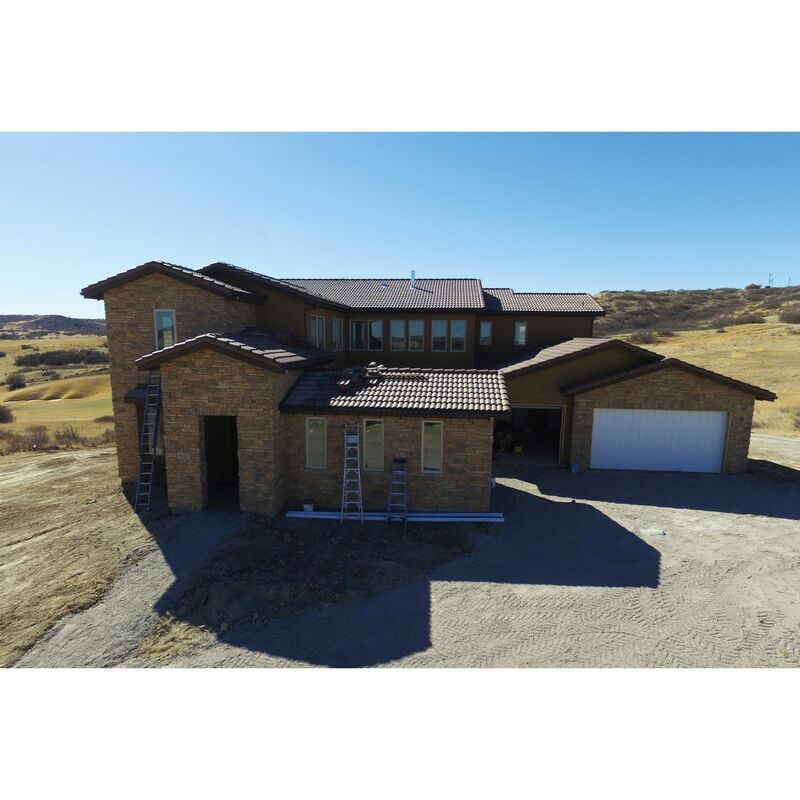 This gorgeous home offers commanding views of the 7th hole of the Club at P..
5 Bd, 6.5 Ba 6,103 sq.ft. 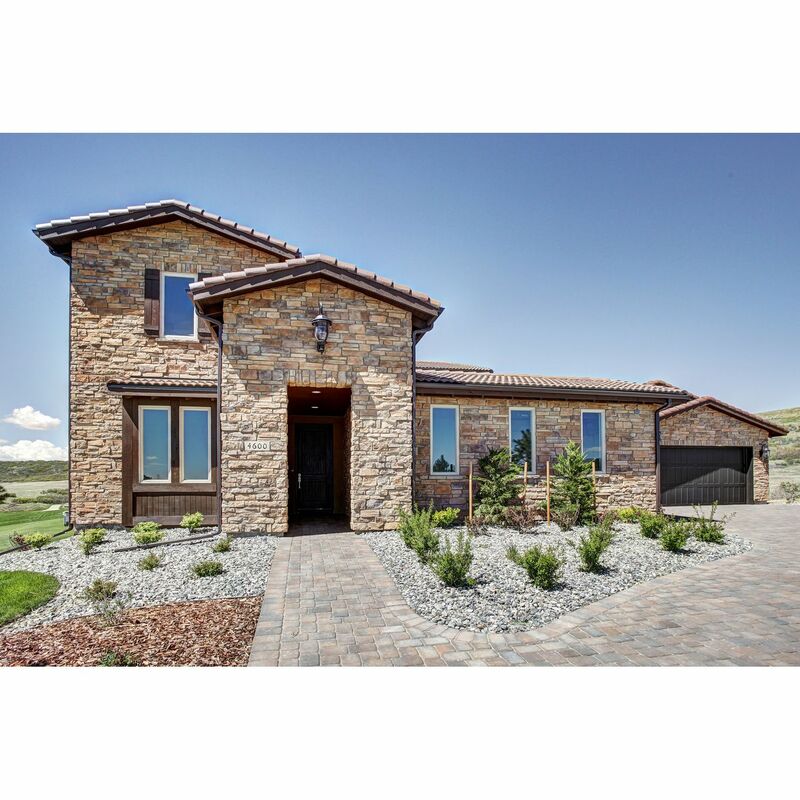 This Spazio plan home offers commanding views of the 7th hole of the Club a.. 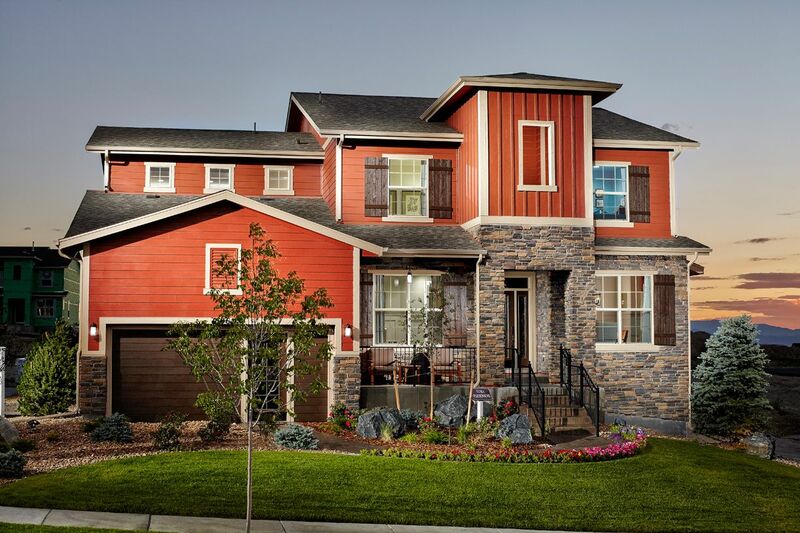 This award-winning, and highly livable, Avila plan home sits on a beautiful..
3 Bd, 2.5 Ba 3,357 sq.ft. 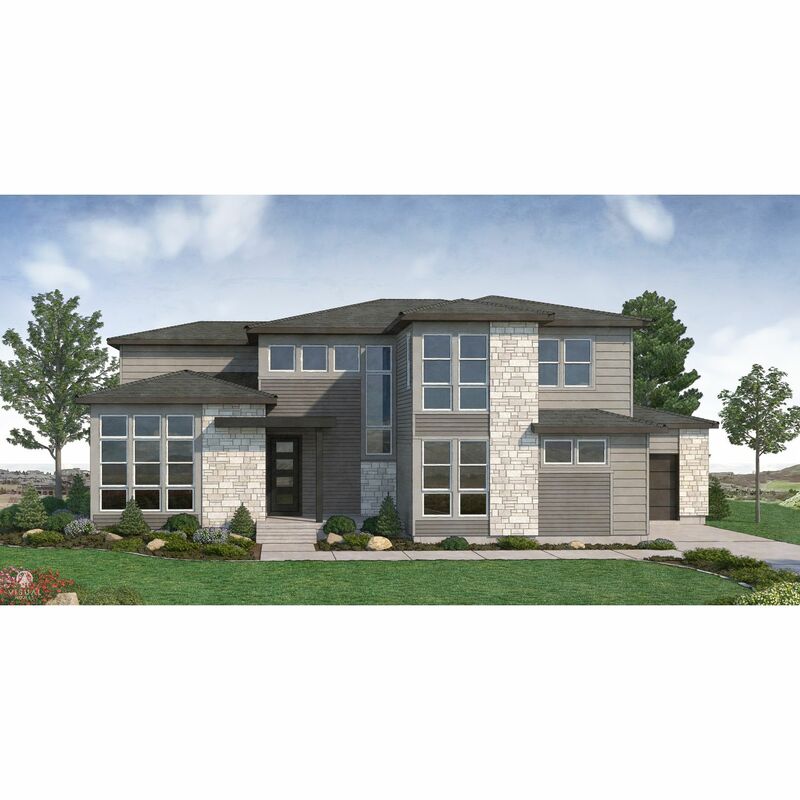 Part of the brand-new Signature Series at Pradera, this modern prairie-insp..
4 Bd, 3.5 Ba 3,100 sq.ft. This thoughtfully designed two story home is graced with a comfortable kitc..
3 Bd, 3.5 Ba 4,020 sq.ft. 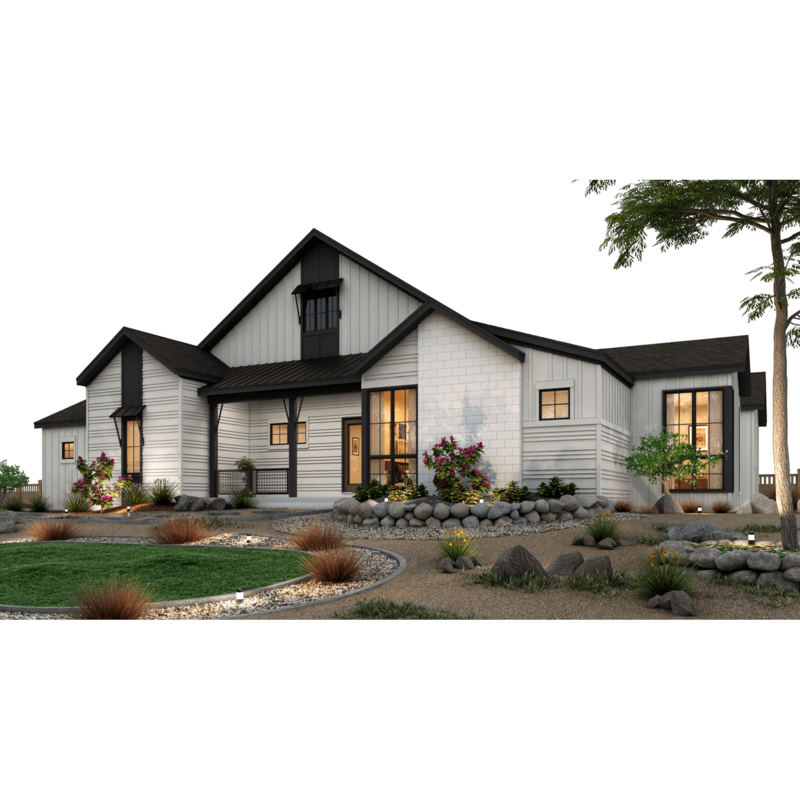 Don't pass up the opportunity to own a beautiful Yuma Farmhouse plan built ..
An architecturally stunning Colorado two story with wellness features desig..
5 Bd, 4.5 Ba 4,253 sq.ft. Modern casual ranch gives dramatic great room and kitchen with adjacent din..
3 Bd, 2.5 Ba 3,187 sq.ft. 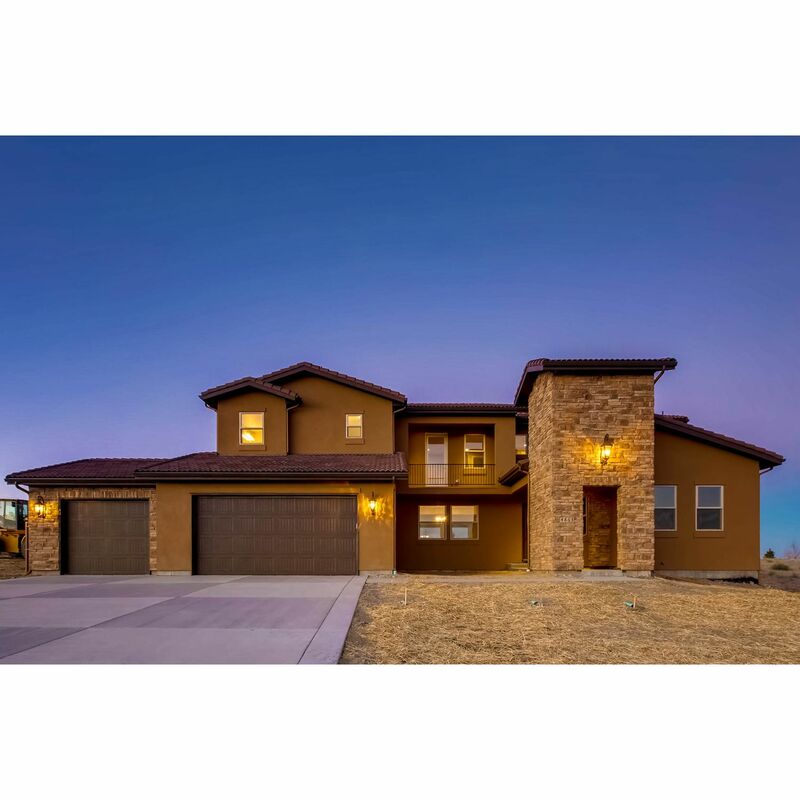 Search new homes for sale in Parker! 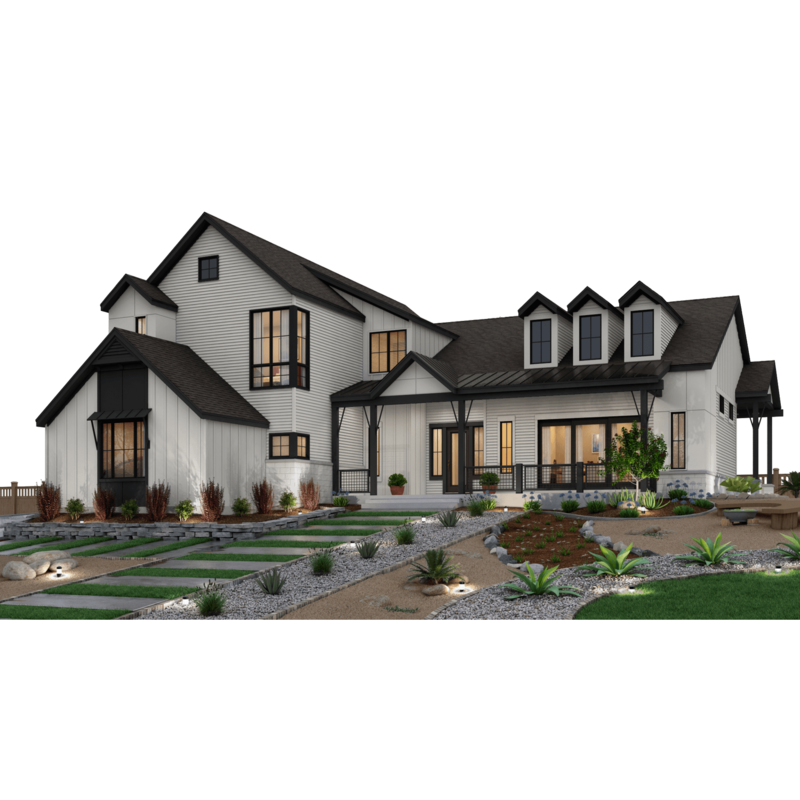 If you are looking to buy brand new homes for sale in Parker - browse floor plans, view photos, models, and pricing. 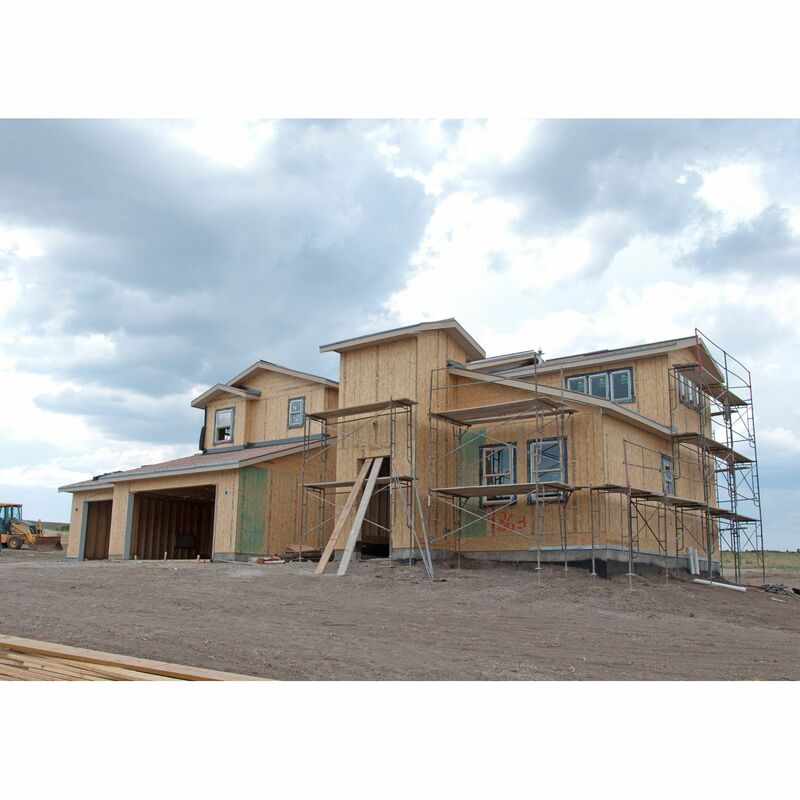 You can also see new construction homes in Parker and request an appointment or more information about a specific new home.